Is spring here yet? I really want to see daffodils and tulips springing out of the ground soon. All I see right now are mounds of snow every where I look. I have had it with the snow. 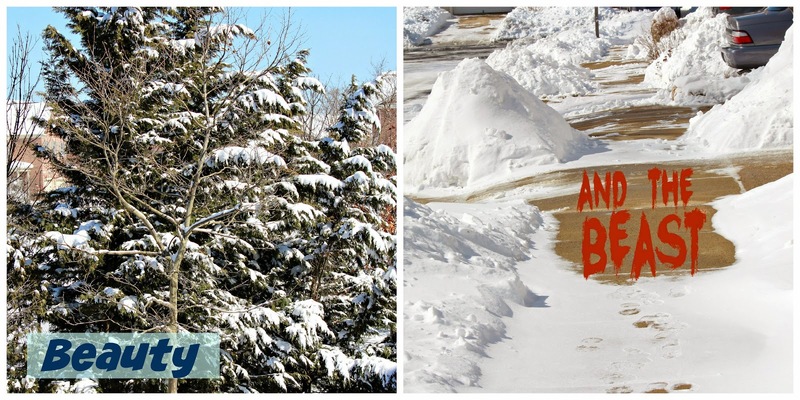 Yes, snow is beautiful because everything gets blanketed in a "powdered sugar" world. Then again it's a beast because it's COLD and you have to still function in the world and dig yourself out. My poor shovel has had a rough year so far. Okay enough of about the weather. Let's talk about something more interesting... Food! 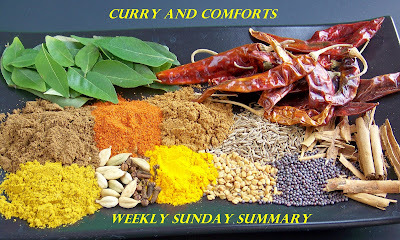 I had a great week of food for you to try out this week. 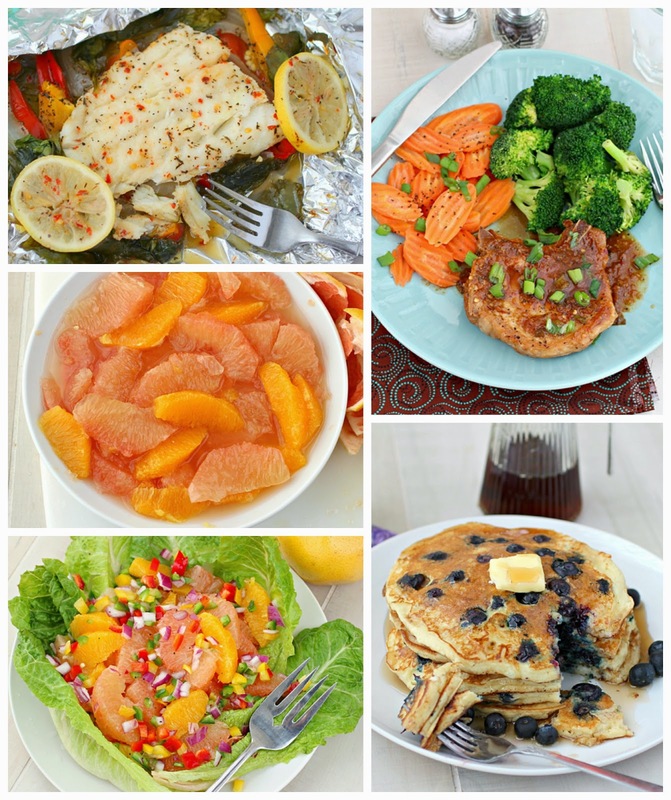 We started with amazing blueberry ricotta pancakes and ended with a super healthy fish dish. The food was all comforting and well deserved after all the shoveling. It was sunny and 42 in CT today. The birds were chirping. Definitely a day I needed. Hope Spring is coming soon for all of us! My sister lives in New York and every day or so sends me a photo that says, "It's STILL winter." She says she does it to help me cool down in the summer but I think she's complaining. I'm in love with those blueberry filled pancakes.